JJ and his wife, Tamara, have two children, Jairus and Jayla. JJ faced significant challenges as youngster growing up in the inner-city and it was not until the summer of 2001, as a student-athlete at North Carolina State University, that he came to know Jesus Christ as his personal Lord & Savior. Upon accepting Jesus Christ, JJ quickly got involved with several campus ministries, and within one year he began to preach the Gospel on the campus, and led devotionals and Bible studies on a weekly basis. In 2003, with one year of eligibility remaining, JJ decided to forgo his last year of football, graduate with his B.A. in Communications, and enter the ministry. Since 2003, JJ has served as youth pastor, children’s pastor, and participated in several church plants. Both in 2006 and 2010, JJ was licensed and ordained. He also later earned both a Master of Arts Degree in Leadership in May 2011 and a Master of Divinity Degree in May 2016 from Luther Rice Seminary. JJ is currently pursuing his Doctorate of Ministry Degree from Southeastern Baptist Theological Seminary, which he is on track to conclude in May 2020. After several years of serving on the staff at First Baptist Woodstock as an assistant to Dr. Johnny Hunt, JJ recently became the Campus Pastor at Woodstock Church at Austell, which is a campus of First Baptist Woodstock. JJ and his family are delighted to serve the community of Austell for this season. Darryl and his wife, Ellen, live in Mableton and officially joined Woodstock Church at Austell in July 2018. Darryl and Ellen currently facilitate the married couples Life Transformation Group. Before starting Russ Counseling and Consulting, Darryl served as a Vice President for the Atlanta Mission. Darryl is a Licensed Professional Counselor and a National Certified Counselor. He has a B.A from the University of Virginia and an M.A. in Professional Counseling from Liberty University. He is solely-focused on glorifying Jesus Christ in his professional and personal life. 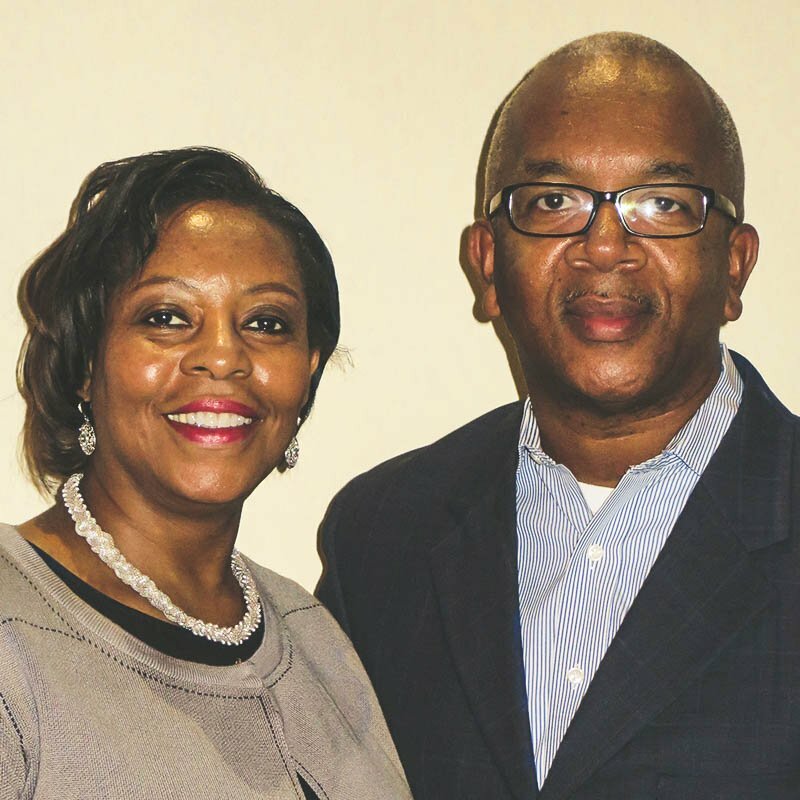 Jay and his wife, Susan, live in Smyrna and felt led to join Woodstock Church at Austell in February 2018 in an effort to serve others and share the Gospel in the South Cobb County area. Jay and Susan also facilitate a Co-Ed Median & Mature Adults Life Transformation Group. Both Jay and Ellen desire to see Christ exalted by the leadership of the Holy Spirit in this region of Metro-Atlanta and other areas as He leads the Median and Mature Adults to serve the community through the power of the Gospel.